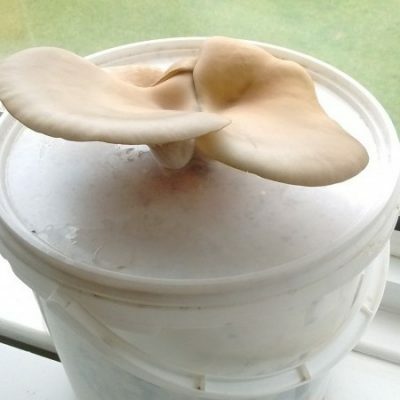 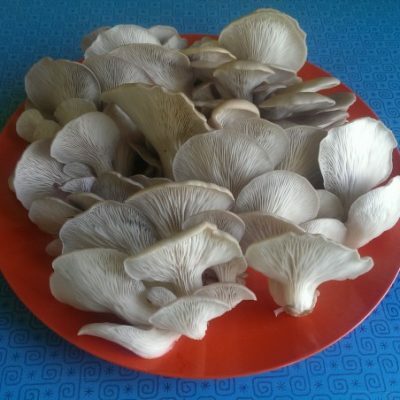 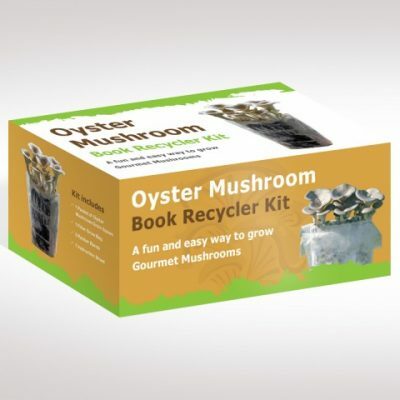 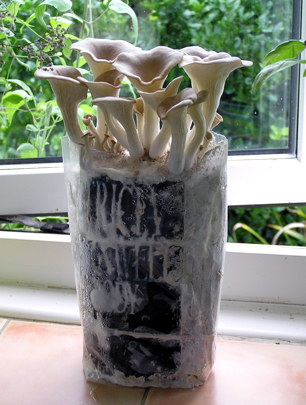 A range of user-friendly Oyster mushroom growing kits, specially designed to recycle or re-purpose commonly available items. 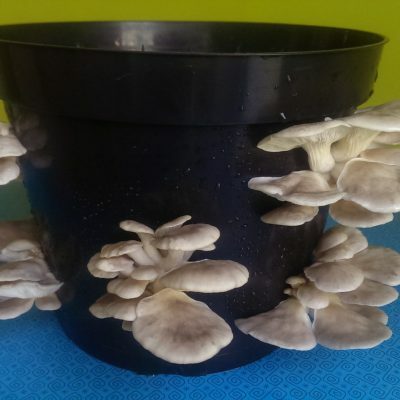 Oyster mushrooms are probably the most adaptive mushroom species out there, and they can be easily grown using a variety of household waste. 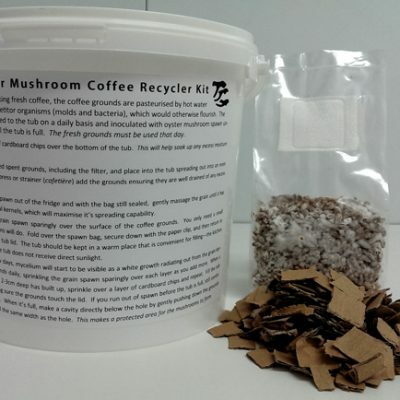 With our Oyster mushroom recycler kits, anyone can enjoy growing fresh gourmet mushrooms without having to use special equipment or without any previous knowledge of mushroom growing.